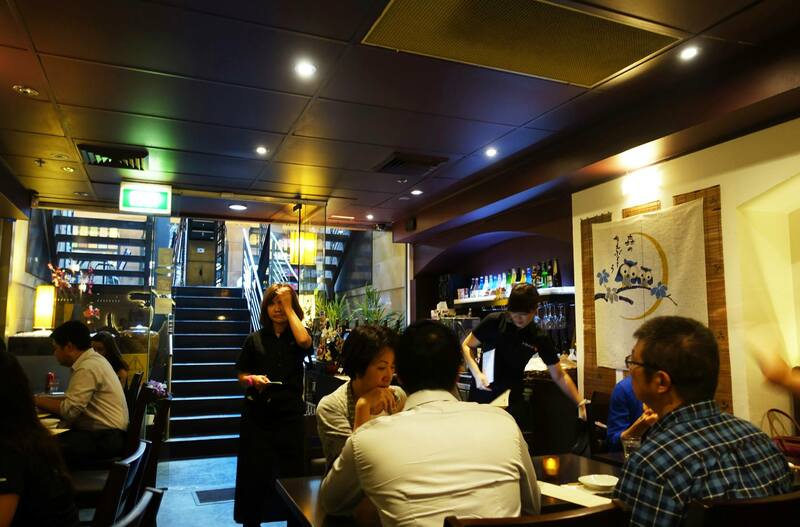 Nazimi is a cosy little Japanese restaurant located downstairs in a building right behind Queen Victoria Building. The restaurant serves up some very nice dishes that I would love to visit again to try more of. 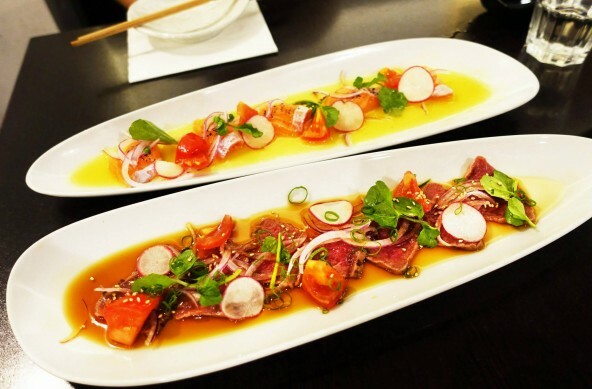 The beef tataki and salmon carpaccio were ordered as starters to share, I loved the presentation of both dishes and really enjoyed the freshness of them. The dishes were both marinated in a sauce that I couldn’t quite pinpoint but it gave them a nice zesty flavour that I really liked. The salmon aburi rolls were definitely a filling dish, they might not seem like much on the menu but the sheer number and size of the rolls proves otherwise. A delicious dish with nice smoky flavours. 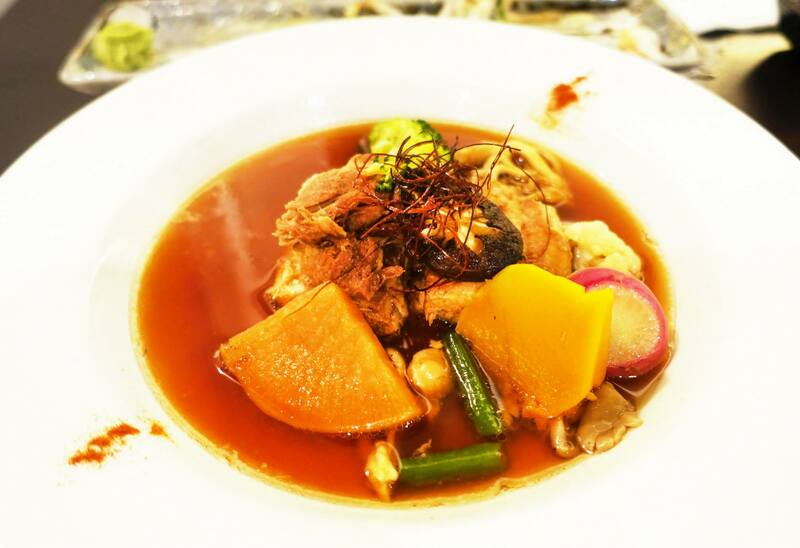 I’ve always loved kakuni pork with radish, this variation of the dish is a bit different because there seems to be a lot more soup than usual. The pork and radish was quite delicious and very tender as it should be. Although the food here is quite nice and definitely well presented, I think the cost is a bit higher than average for a Japanese diner in Sydney. It should be noted that the location and decor is very nice in comparison to other Japanese restaurants. Worth a visit for a convenient and decent meal close to the center of the city. 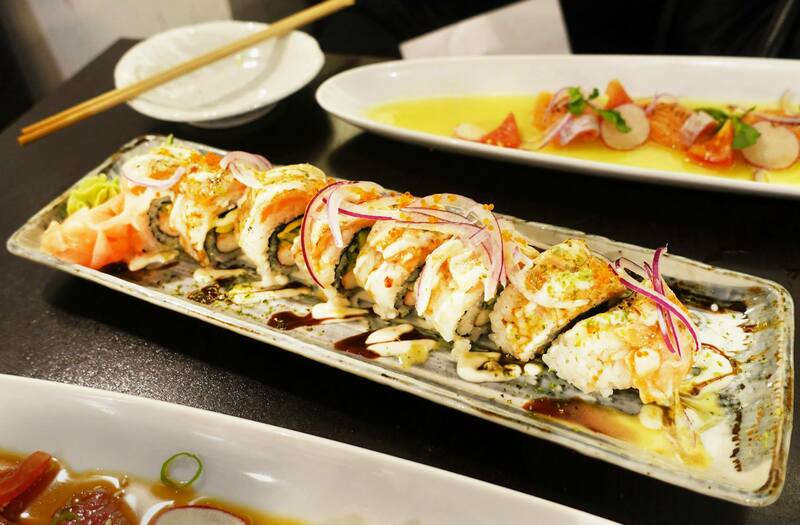 Aburi salmon is always a winner, isn’t it? Love that lingering smokiness!